The above link shows a notification/circular from Catholic Bishops Conference of India. It is dated 15th September 2018 and is issued and signed by Most Rev. 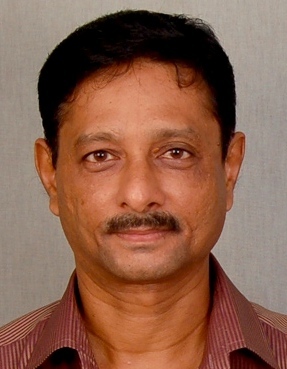 Theodore Mascarenhas, SFX SECRETARY GENERAL. What is noticeable is the writer himself calls himself MOST. REV! The pertinent point to note is that “CBCI has not jurisdiction in the issue of individual bishops.” How ridiculous and at the same time naive. In every Association its members are accountable for their way of behaviour and they are pulled up, show-caused, suspended and even removed from membership for their behaviour against the stated objects of the Association which brings the Association into dispute. What is CBCI? An entity above all accountability? A strange creation out of this world? If CBCI has no jurisdiction in the issue of individual Bishops (who are its members), this means its member Bishops (around 180+ from the three rites) can get away with impunity, even licentious lifestyle. The Catholic Laity is really being taken for a ride by CBCI. While it frames policies and laws of obeisance for the Laity, it is a law unto itself. 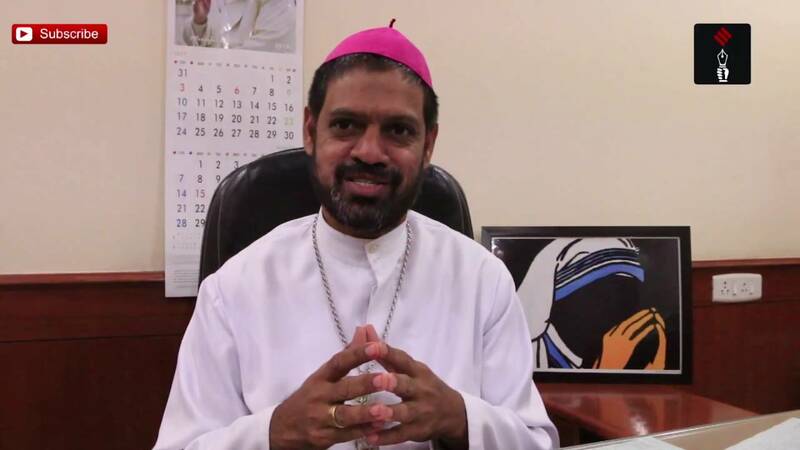 Regarding the Bishop Theodore Mascarenhas’ CLARIFICATION “We wish to clarify that he (Cardinal Oswald Gracias) has made no such statement and wishes to disassociate himself from any such statement. The comments of the spokesperson of the Bombay Archdiocese are his personal comments and to be taken as such”, why is he giving clarification (putting words in his mouth) on behalf of the Cardinal? Can’t the Cardinal speak out? Now let us address the query from different quarters as to the whereabouts of Bishop Mulakkal. Newspaper reports or any other Church Notification do not mention where he has gone after the so-called stepping aside. Is he still lurking around the Jalandhar Bishop House? Is he still pulling the strings of power and money to influence the Police inquiry? Only the other day the Bishop gave an interview to India TV stating the allegations are a conspiracy against him and the Church and that iis a time of Crisis for the Church! Isaac Gomes, Associate Editor, Church Citizens’ Voice.